Australia, 20 November 2017: Australia’s leading cloud-based personal wealth platform, myprosperity has partnered with social enterprise Acceler8 to help female entrepreneurs create a sustainable wealth building program. 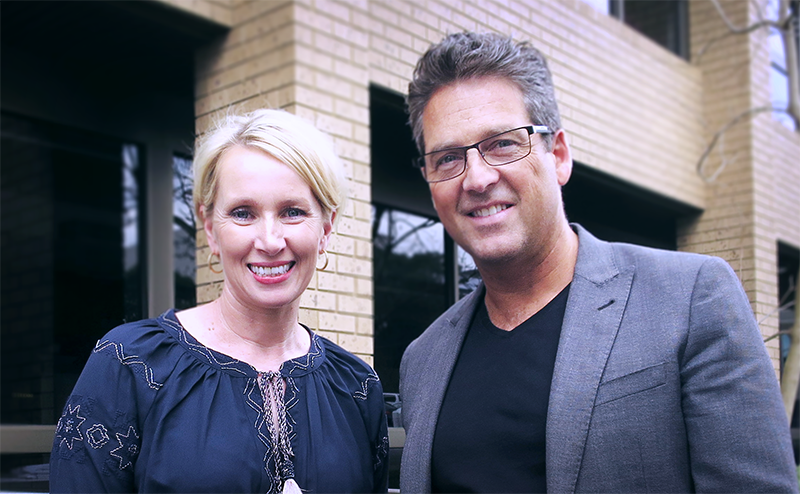 The partnership brings together two finance industry experts – award–winning serial entrepreneur Tanya Titman, who founded Acceler8 based on her 20+ years’ experience mentoring SMEs, and Chris Ridd, former managing director of cloud accounting software Xero, who was recently appointed CEO at myprosperity. Acceler8 focuses on helping female entrepreneurs to improve their financial literacy and scale their businesses. Titman founded social enterprise Acceler8 as a passion project to educate, inspire and empower women to grow and scale their businesses. To date, Acceler8 has helped hundreds of women achieve their business goals – promising participants a minimum 30 percent lift in profit over the 12-month program. myprosperity is a one-stop-shop for managing personal wealth, unifying all assets – from property, superannuation and businesses, to personal cashflow, daily expenses and liabilities – providing full visibility over current, independent financial status. For Titman, who is also the founder of award-winning SME-focused accounting practice Consolid8, the collaboration provides a critical tool for women to streamline their personal and business finances. “It’s important that women work on improving their financial literacy, which is often the key factor keeping their SMEs from reaching full potential. Technology is critical to efficient, profitable SME performance and we want to give female entrepreneurs access to the best of breed Australian technology. myprosperity is innovative software with a specific focus on financial and cashflow management, which gives SME owners access to comprehensive financial data. By pulling together data around all their assets, myprosperity reveals the independent net worth of these highly motivated women, unlocking even more potential for them,” said Ms. Titman. While financial literacy for women has become a high priority for sectors ranging from banking to government, there is still room for growth, particularly when planning for retirement. A 2017 study by The American College of Financial Services, America’s largest non–profit educational institution devoted to financial services, surveyed an equal percentage of men and women and found that only 20 per cent of women identified as the primary financial decision maker compared to 65 per cent of men. The partnership will provide Acceler8’s entrepreneurs with a year’s Pro subscription, where participants can use features of the Pro wealth user plan such as monthly updates for online home and motor vehicle valuations, balance sheet/net worth, ASX shares feed and a comprehensive wealth report. The access to Pro saves business owners hundreds of dollars a year, as well as identifying new wealth opportunities for them. “We are incorporating myprosperity into the program for our new intake of female business leaders and see it as another step for them to make strategic and informed business decisions,” added Ms. Titman. Tanya Titman is a passionate advocate for empowering female business owners with the ‘knowledge of the numbers‘ and using this information to create high growth, sustainable business models. Her focus is on providing ‘real world‘ advice and her experience comes from being involved in many successful businesses over the last 20 years. With a focus on innovation and technology, Tanya is the founder of accountancy firm Consolid8 and assists many businesses in their transition to the cloud. Consolid8 was awarded as a finalist in the 2012 Telstra Business Awards and is widely recognised for its innovation in providing benchmarking and accounting solutions for franchisees. 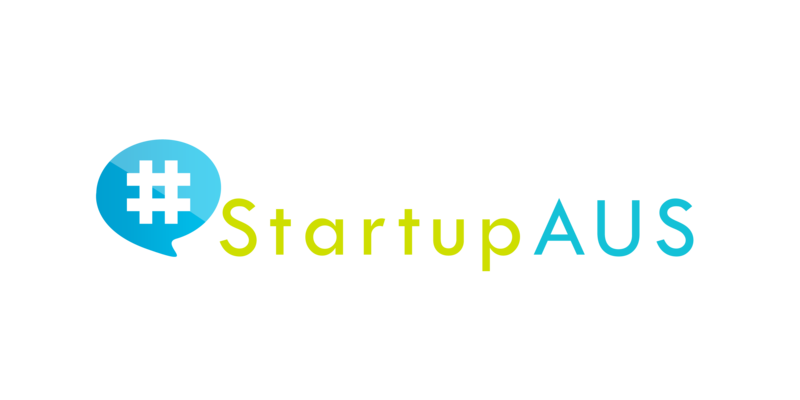 Australia, 20 December 2017: StartupAUS today welcomed the appointment of Minister Michaelia Cash as Minister for Jobs and Innovation. StartupAUS CEO Alex McCauley welcomed the renewed focus on innovation in the portfolio, and the recognition that innovation and jobs are closely linked. He said with four Innovation Ministers in the less than two years, urgent focus is now required on Australia’s startup policy agenda. “The pairing of jobs with innovation in Minister Cash’s new portfolio makes a lot of sense. We know that young, innovative, high-growth companies account for almost all the new jobs in the economy, so these issues are inextricably linked. Recognition of that link in the new portfolio is an important step. “This is a time of critical importance for innovation in Australia. We already have a roadmap established, through the StartupAUS Crossroads Report, to Australia becoming one of the best places in the world to build a high-growth startup. What we need now is rapid action in a number of key policy areas to capitalise on the momentum we have built. This is not only of paramount importance for the sector, it will help secure the economic future of the country,” said Mr McCauley. “Minister Cash has a strong track record in this area. She’s been actively engaged in the innovation agenda in previous portfolios and is a natural fit here. I expect she’ll approach the new role with energy, vision, and expertise. Those qualities are very welcome at a time when the national innovation conversation needs a kick-start. “It’s also important that the Government has retained an Assistant Minister for Science, Jobs and Innovation, a role that really has strong potential to engage closely with the startup community. It’s encouraging to see someone like Zed Seselja, who has previous Ministerial experience, take on that role. I’m looking forward to working with him. :We see 2018 as a really critical year for startups. We need to get back on the front foot with innovation policy, and we’re looking forward to working closely with the new Ministers and their teams to amplify the positive impact of technology-led innovation on Australia’s economy,” continued Mr McCauley. Australia, 5 December 2017: Global workplace provider Regus has landed at Canberra Airport, the second Australian airport to benefit from its range of serviced offices following the success of its debut at Sydney International Airport in April 2016. Canberra Airport has joined the ranks of other global business hubs with Regus airport centres, such as New York, Japan, London, Amsterdam and Munich. 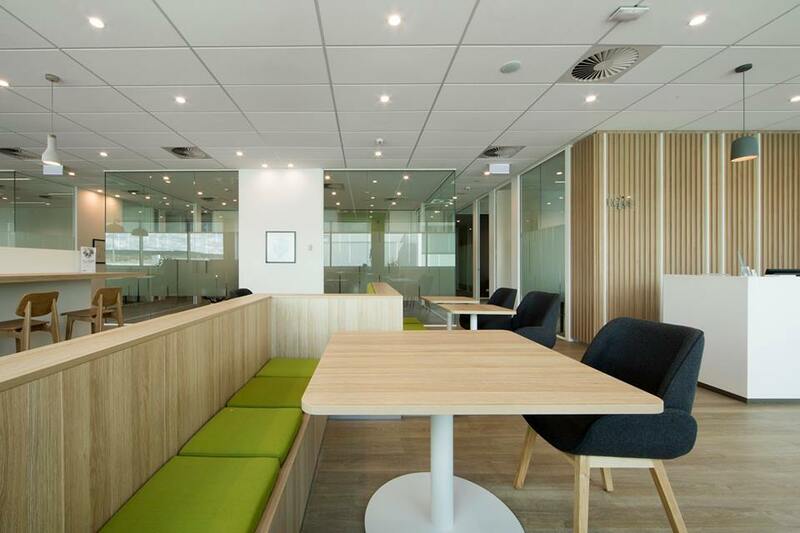 The Regus Canberra Gateway Business Centre boasts 900m2 of prime lease space and features a contemporary and fully equipped business lounge, private offices, meeting rooms, and kitchen. The Centre provides an efficient drop-in workspace dedicated to keeping business professionals productive when they’re on the move, as well as private offices offering companies a state-of-the-art workspace at the airport. The new centre is ideal for meeting clients before or after a flight, where you can book a meeting room by the hour or simply drop in and use the lounge facilities. Located within Canberra Airport’s award-winning redeveloped terminal precinct – the architecturally designed location features an abundance of natural light and contemporary facilities. Amenities surrounding the centre include an airport hotel, cafés, showers, plenty of parking, public transport and the nearby Brindabella Business Park, which offers childcare facilities, sporting fields, tennis courts and a gymnasium. 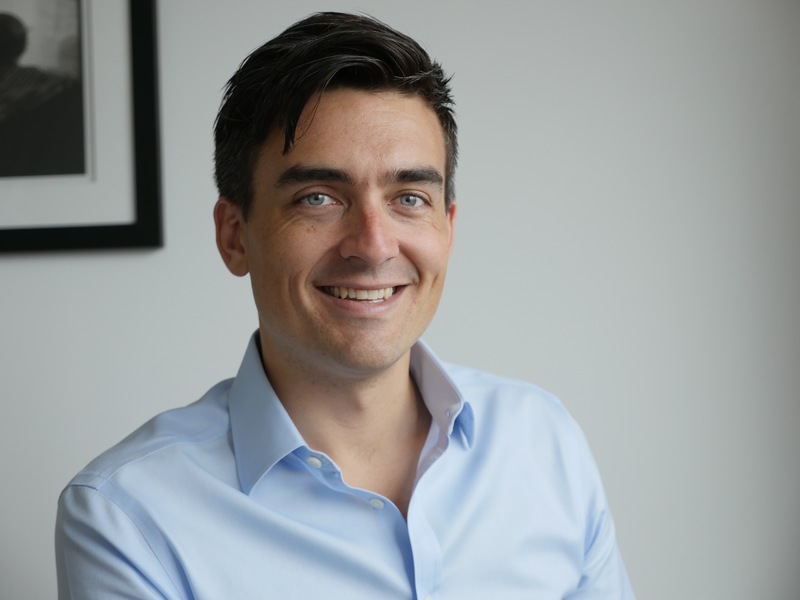 Commenting on Regus’ second Australian airport offering, Regus Country Head for Australia and New Zealand, Damien Sheehan, said it would facilitate a more flexible and connected global workforce. “We’re excited to announce that Regus has launched its second airport offering for the Australian region,” said Mr. Sheehan. “The growth in this space is testament to how Australian businesses are becoming more globalised and connected both interstate and internationally. “As the nation’s capital, it makes sense that we expand the Regus terminal-side offering into Canberra – particularly to provide resources to those who fly in and out on the same day and need an efficient, convenient location to fulfil their business needs while on-the-go. Global business travel spend growth is expected to rise above six percent in 2018, ending an “era of uncertainty” among corporates regarding spending, with revenue predicted to reach a record $US1.6 trillion in 2020. Canberra is living and breathing this rate of travel with Tourism Research Australia showing close to 3.1 million passengers were at the Airport in the 12 months to 31 July 2017. Co-working is a worldwide phenomenon, with an estimated 14,000 co-working spaces operating globally. Australia was one of the earlier adopters of the co-working movement outside of the US, and Regus continues to be one of the leading providers in this space. The need for flexible working options such as co-working spaces, pay-as-you-go offices, virtual offices and drop-in business lounges has seen Regus’ global network continue to expand. Regus provides an unparalleled global network of workplaces, operating 3,000 locations in over 1,000 towns and cities, across more than 100 countries, serving 2.5 million members. Through our range of office formats, as well as our growing mobile, virtual office, and workplace recovery businesses, we help people and businesses to work where, when and how they want, with a range of price points. All members of the Regus community enjoy exceptional work flexibility and have the opportunity to work across every town and city in the network at no extra cost. Our customers include some of the most successful entrepreneurs, start-ups and multi-billion dollar corporations. 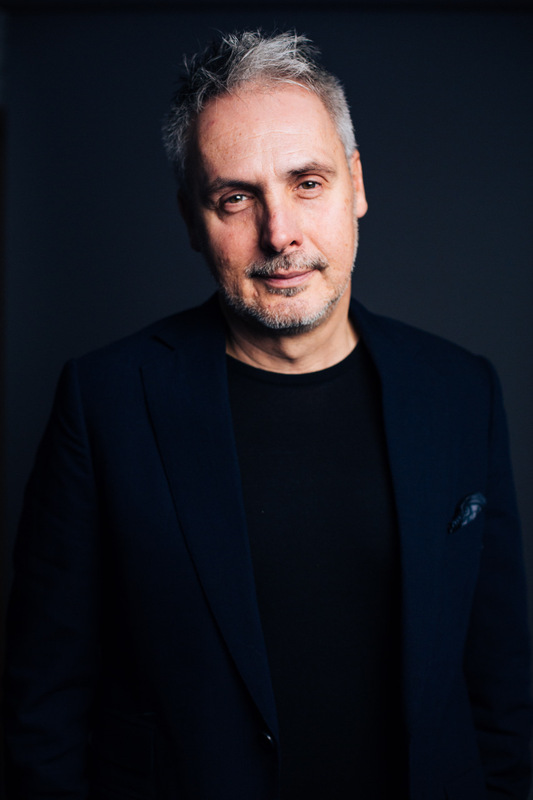 Australia, 6 December 2017 – Nic Jones, the current chairman of Advertising Week APAC’s advisory council, has this week joined global media, data and insights company Pureprofile as Chief Executive Officer. Boasting an impressive career spanning over 30 years, Mr Jones’ previous roles include Managing Director of Yahoo! Australia & New Zealand; Managing Director (News Digital Media) at News Corp; Managing Director (Digital) AUNZ, Chief Digital Officer (EMEA) at Starcom MediaVest Group; and most recently as Chief Revenue Officer of music video publisher, Vevo, based in both London and San Francisco. Mr Jones holds a bachelor’s degree in Social Psychology and Sociology and brings a wide and deep range of experience in online and digital media. The Company’s Executive Chairman, Andrew Edwards said Mr Jones was chosen for his deep knowledge of the digital media landscape and his wealth of experience in monetising digital assets, and is an excellent addition to the senior management of the Company and the Board. “No one is better placed than Nic to understand the needs of the players within digital media. As Chief Digital Officer at Starcom, he was responsible for the digital media strategy of clients across the EMEA region. As Chief Revenue Officer of Vevo, Nic built the revenue base for the largest music video platform in the world, which attracts over 24 billion views every month, and was also directly responsible for Vevo’s global commercial strategy, launching and leading its service in 13 countries,” said Mr Edwards. Mr Jones expressed his vision for Pureprofile, which is well-established in Australia and has continued potential for growth in international markets, particularly the US and UK. Mr Jones will replace current CEO Paul Chan, who founded the company and will continue his role as Chief Innovation Officer. Mr Chan will focus on the Company’s product suite in his new role. It is also expected that in due course, Mr Jones will be appointed to the Board of Directors as Managing Director. Mr Edwards said the management changes will drive the Company’s growth and international expansion strategies. “We are delighted to have Paul focused on the Company’s product vision as Chief Innovation Officer. And with Nic at the reins to spread that vision as CEO, it makes for a compelling combination. I look forward to working with, and in, this new team,” said Mr Edwards. Pureprofile Limited (ASX: PPL) connects brands with empowered consumers across the world by finding, understanding and engaging them through direct-to-consumer technology platforms. The Pureprofile group is now a global leader in data insights, programmatic media, big data, and quantitative research, as well as consumer lead generation through the recently acquired Cohort group. Pureprofile delivers next generation marketing solutions for more than 700 brands, publishers and research groups worldwide. 1. Develop a consistent set of standards around technology adoption and use, with support from government. Very high priority – immediate action required. 2. Federal and State governments to lead by proactively incorporating adoption of new technology for large infrastructure projects. High priority – set minimum requirements for government projects within six months. 3. Ecosystem to establish a dedicated coworking space for ConstructionTech startups, alongside a ConstructionTech accelerator program. High priority – investigate implementation within six months. 4. An independent review into the implementation of the universal adoption of BIM in the UK, with a view towards adopting a similar mandate in Australia. High priority –action required within a year. 5. Government and industry to support and expand events focused on identifying technology opportunities. Medium priority – networks to continue to be developed. 6. Provide additional support for collaborative research initiatives focused on ConstructionTech. The CRC for Construction Innovation came to a close in December 2009 and – according to a 2012 Allens study of the program – contributed $7.5 billion to the Australian economy. Medium priority – development over the next year expected. Australia, 11 October 2017: Australia’s Girl Geek Academy has partnered with education and career transition pioneer, General Assembly, to launch their second Web Development Immersive Scholarship in order to help boost the number of women developers in Australia. Launched during Girl Geek Academy’s #SheHacks Showcase event, the scholarship – worth $15,500 – will provide one woman aspiring to code with the opportunity to undertake the three-month course and learn pivotal skills needed to kick-start a career as a developer; from programming fundamentals to launching full-stack web apps. The #SheHacks Showcase provided the ideal platform to launch the initiative, with an audience of over 100 women from the Victorian startup ecosystem in the room, united to raise a glass to women in tech and celebrate the role women play in changing the face of the industry. Sarah Moran, CEO and co-founder of Girl Geek Academy said: “We are grateful for the support of General Assembly for bringing this opportunity to life, and we are thrilled to be able to use our #SheHacks Showcase as a platform to get the message out that these courses exist. We need more women applying to help boost the talent pool and increase participation in the startup space”. Last year’s scholarship winner, Duyen Ho, had been trying to make a career change into web development for a full year and spent every spare dollar teaching herself to code. After graduating from this scholarship opportunity, Duyen achieved her career goal as a Front End Developer at Deloitte Digital Australia. Monique Brasher, Regional Director, General Assembly Melbourne added: “In the past, female enrolments in our Web Development Immersive courses have been reflective of what’s happening in coding roles in industry. For the first time ever, enrolments in our current course have an equal male-to-female ratio, and we want to see this diversity continue across all tech courses moving forward. 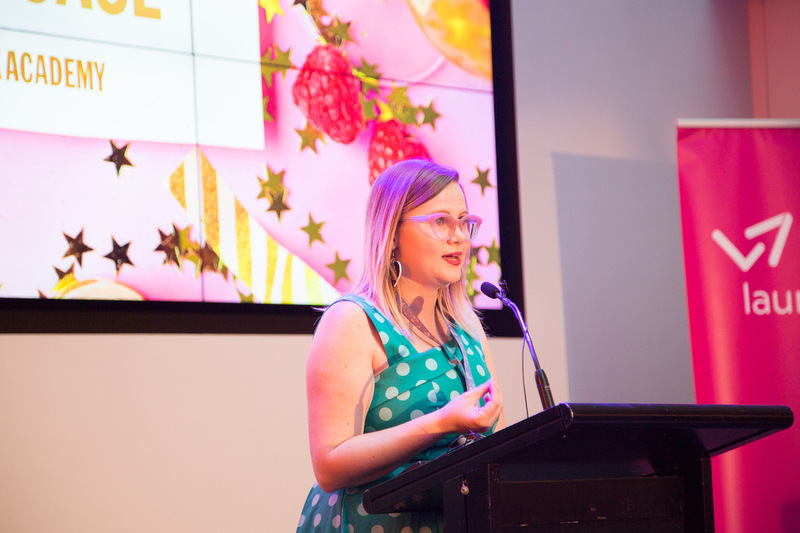 Leading mentors from the Victorian startup community led the success stories at the #SheHacks Showcase before two new startups unveiled their businesses following their graduation from the inaugural eight-week #SheHacks incubator (created in partnership with key industry experts). These new startups highlighted the real, tangible outcomes of the #SheHacks initiative in creating more women-led businesses in Australia. The founders of each startup first connected in July, at the hackathon event, and in just over two-months have developed a business model with real market potential. The Web Development Immersive Scholarship is open for any women in Australia who is passionate about pursuing a career in web development. The team at General Assembly will follow a six-step selection process to assess the candidate’s motivation, technical ability and overall suitability for the course. Entries close on 24th October with the winner announced later this month. Girl Geek Academy was founded by five skilled female digital professionals who want to increase the number of women with successful STEM careers. The team work to see an increase of women in tech, women in games, women who make, female designers and female founders. Initiatives include coding and hackathons, 3D printing and wearables, game development, design, entrepreneurship and startups. Girl Geek Academy also works with teachers, schools, corporates and startups to increase the number of women with professional technical and entrepreneurial skills. General Assembly (GA) is a global educational co-feed company on a mission to empower a global community to pursue work they love. Focusing on the most relevant and in-demand skills across data, design, business and technology, GA is confronting a skills gap through best-in-class instruction and providing access to opportunities. GA works with students online and in person on more than 20 campuses in 6 countries. GA also works with employers to help companies source talent, assess talent and transform talent. Additionally, GA’s focus on affordable and accessible education combined with our education-to-employment approach is helping to create a diverse talent pipeline. For more information, follow us @GA or on LinkedIn. Australia, 1 September 2017 – This Father’s Day, dads can expect a gift voucher from their daughters … and a hug from their sons, according to new research by global data and insights company Pureprofile. Luckily for the sons, the majority of fathers (34%) who responded to the survey said they would prefer spending time with the family or a personal acknowledgement to any presents. The new data, taken from a nationally representative sample of more than 1,063 Australians, revealed dads’ most loathed gifts (toiletries) and most loved gifts (a meal in or out). 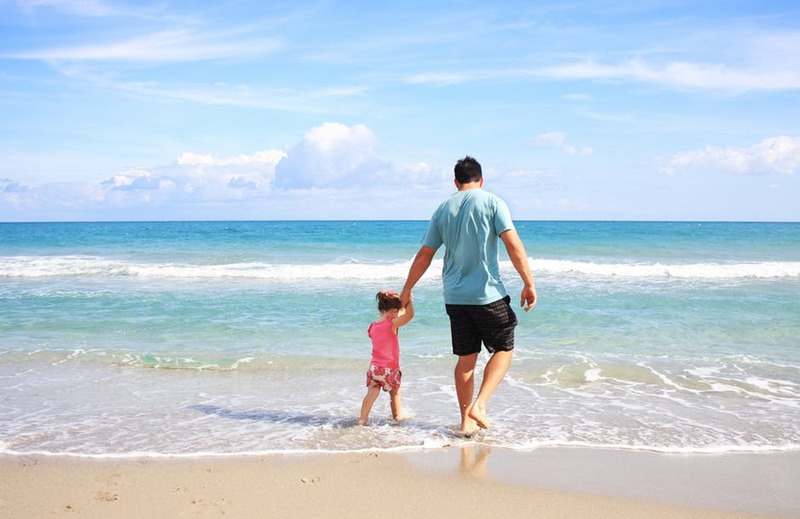 But overall, most fathers (51%) say they are always happy with their gifts, no matter what – with 17% saying their most disappointing experience is being forgotten and receiving no gift or acknowledgement on the day. The survey also highlighted the gender differences in selecting the right gift for dad. The top three gifts planned from daughters this year were: gift voucher (25%); clothing (21%); and no present, just a hug or other personal acknowledgement (14%). Sons opted for: no present, just a hug or other personal acknowledgement (25%); clothing (16%); and a gift voucher (15%). Interestingly, approximately 13% of respondents aged under 39 are planning to treat dad to a new gadget this year, compared to only 5% of those aged over 40, perhaps reflecting the younger generation projecting their own gift preferences onto their parents. Age also played a part in Dad’s preferences: younger fathers (44 and under) tend to desire clothing, food, and handmade gifts — while those aged 45 and over leaned toward books, hardware and tools. “It’s interesting to see how fathers of different generations place value on gifts. Almost half of dads aged 18-24 value a handmade gift above any other, compared to an average of 24 per cent for all older fathers. Gift vouchers seemed to be favoured much more by fathers aged over 40 than their younger counterparts, and almost no dads aged over 55 desired clothing or food as their annual gift,” continued Mr Kirk. Sydney, Australia, 28 August 2017 – Leading retail payments innovator Afterpay (ASX: APT), will give retailers and customers the chance to shake off the winter blues with a new, 24-hour discount shopping initiative. 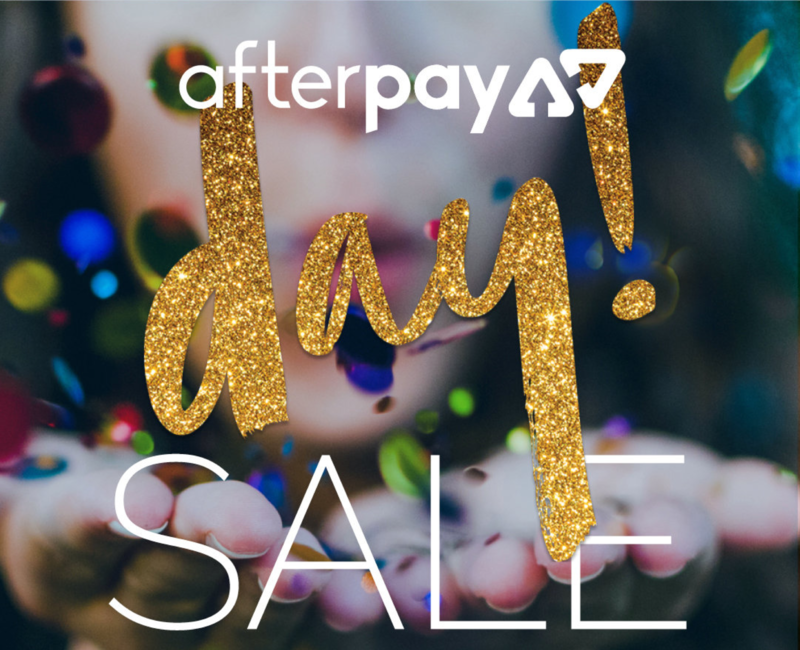 Afterpay, which this week announced it hit the one million-customer mark in Australia, has teamed up with over 100 of its top retailers to offer savings across the biggest spending categories, going live from midday Wednesday, 30 August to midday Thursday, 31 August. Customers can look forward to bargains from Australia’s leading brands – including Country Road, General Pants, Mon Purse and more, with discounts of up to 40 per cent available during the 24-hour window. Afterpay sales are expected to skyrocket over the 24-hour period – a welcome relief for retailers after a traditionally slow winter. Retail sales remain conservative, although according to the latest Australian Bureau of Statistics (ABS) Retail Trade figures, Australian retail turnover rose 0.3 per cent in June 2017, and 0.6 per cent in May 2017 – in seasonally adjusted terms. Afterpay CEO Nick Molnar said the website and app, which was released in May 2017, are ready for the demand. Even before the shopping discount initiative, Afterpay has seen sales go through the roof. The ASX-listed company’s 2017 financial year results, released on 24 August 2017, revealed a 1,405 per cent increase in underlying sales from the 2016 financial year – jumping from $37.3 million to $561.2 million. With more than 7,200 retailers to choose from, customers are spending the most on homewares and appliances; followed by media, fashion and beauty; personal and recreation; department stores, and – finally – toys. “We’re excited to host the inaugural Afterpay Day in celebration of us hitting one million customers. We’ve strategically selected a period when retail can be challenging. Afterpay has proven itself as a vehicle that helps grow traditional and online retail spending, and we look forward to taking this to another level with the Afterpay Day initiative,” Molnar said. Afterpay Touch Group is a technology-driven payments company that comprises of the Afterpay and Touch products and businesses. Afterpay is driving retail innovation by allowing leading retailers to offer a ‘buy now, receive now, pay later’ service that does not require end-customers to enter into a traditional loan or pay any upfront fees or interest to Afterpay. Afterpay currently has over 1,000,000 customers and over 7,200 retail merchants. Afterpay Touch Group was created on 13 July 2017 through the merger of Afterpay Holdings Limited and Touchcorp Limited. For more information, visit www.afterpay.com.au.